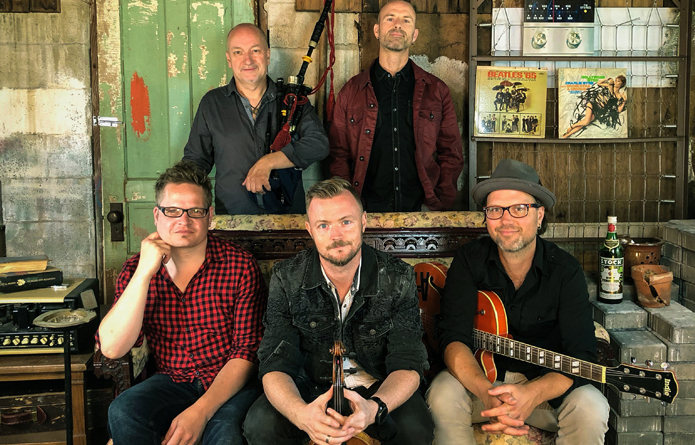 Since 1995, Enter the Haggis have led the charge among Celtic Folk Rock bands, delighting fans with their memorable performances, inspired songwriting, musical proficiency and high quality recordings. The Toronto-based band has released eight acclaimed studio albums, the most recent debuting at #9 on the U.S. national Billboard Heatseekers charts. Their original songs such as “One Last Drink,” “Down with the Ship” and “Gasoline” have become folk rock anthems, appearing in films such as “Goon,” “10mph,” and “Addicted to Plastic,” and reaching as high as #25 on U.S. radio. Special Guests McCarthyizm will open the show!